Haley is a student at Bucks County Technical High School, and spends weekday evenings interning at Pearly Whites as a Hygiene Assistant. 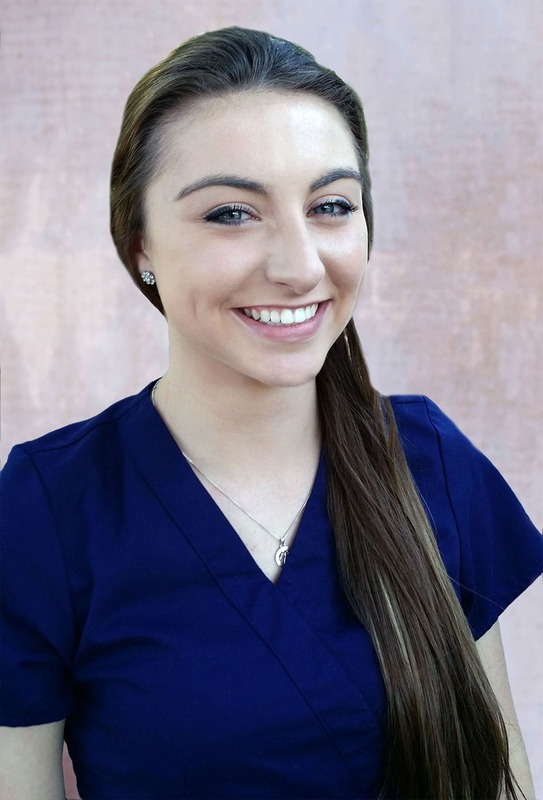 She is in the Dental Health Careers program at her school and, after graduation, plans to further her education with a degree in Dental Hygiene. Having already completed her CPR and Radiology Certifications, Haley has been a fantastic addition to our team since she began interning in 2014.